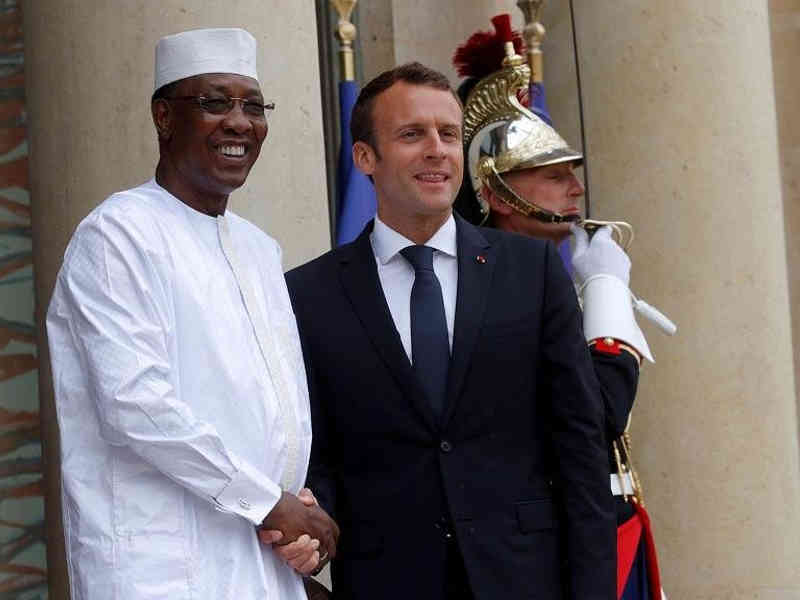 NDJAMENA, LELEMUKU.COM - When French fighter jets bombarded 40 pickup trucks of suspected insurgents last week in Chad, the former colonial power signaled an unprecedented willingness to engage openly in joint military operations in Northern Africa. “We want a truly inclusive dialogue to know why, 30 years after the MPS took power, the instability continues,”Topona added. At the time, France was backing Habré, before Déby and his supporters threw him from power.